It’s a lot of fun to decorate your house with all sorts of Fall decorations. 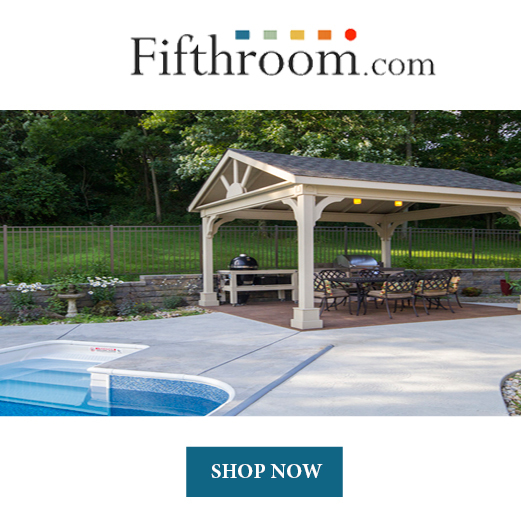 Leaves, pilgrims, pumpkins, and turkeys are frequently part of Fall decor. It’s even more fun to actually make the decor with your kids! 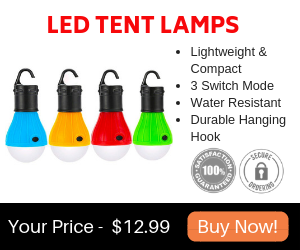 They’ll have a blast and you will spend some quality time together. 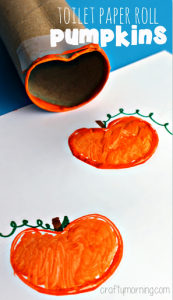 Here are some of the most fun Fall toilet paper roll crafts to make with your kids. Use a toilet paper roll as the trunk of a tree, then glue or tape a piece of paper to the top in the shape of bushy leaves. Now all your kids have to do is to glue fruit loops to their tree! 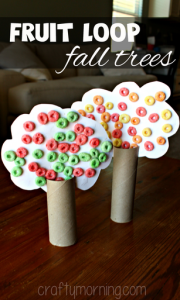 Kids love this part and will have fun creating their own tree and snacking on fruit loops as they go. Out of all the toilet paper roll crafts, this is one of the best because you have snacks as you do it. Use a toilet paper roll as the body for your turkey. 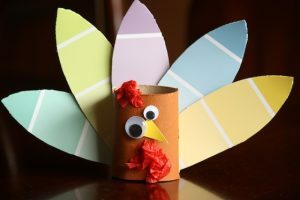 Then use googly eyes and construction paper to make the turkey’s face. Make sure your turkey has a beak and gobbler. Now use colorful construction paper and fold them into a fan. Just like you used to do as a kid. 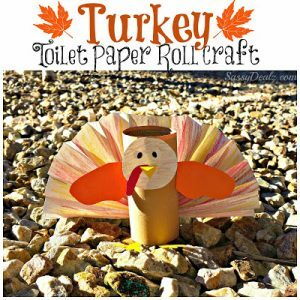 Then glue them to the back of the toilet paper roll so that your turkey has tail feathers. Kids love being able to pick out the colors of the feathers and creating the face of their turkey. This turkey is pretty similar to the other turkey, except for the feathers. Instead of folding a fan to create the feathers, you’re going to use paint chip samples. The little sheets of paper with paint colors on them that you find at Home Depot or Lowe’s . Have your kids go with you to the store to select the colors that they want their turkey to have. It can have hot pink feathers, or it can have the traditional Fall colors like orange, brown, yellow, or red. Now cut the paint chip samples into feather shaped pieces. Glue or staple the feathers onto the back of the turkey. First, have your kids paint the bottom half of the toilet paper roll orange. Then have them paint the top quarter of the roll brown. There should be a small unpainted section in the middle of the roll. Next, staple some crinkle paper right underneath the brown section of the roll. Then slide a foam ring around the roll so that it rests on top of the crinkle paper. This is the hair and the hat. The foam ring is the brim of the hat and the painted brown section is the top of the hat, the crinkle paper is the hair. Now all that’s left to do is glue some googly eyes and draw on the face of the scarecrow in the unpainted section of the toilet paper roll. All done! Fold your toilet paper roll inwards and put a piece of tape across the bend so that it stays there. Then dip the end of it in orange paint and stamp it on a white piece of paper. It’ll be the shape of a pumpkin! Then use markers to draw a stem and a green vine. Fill in the pumpkins with more orange paint. 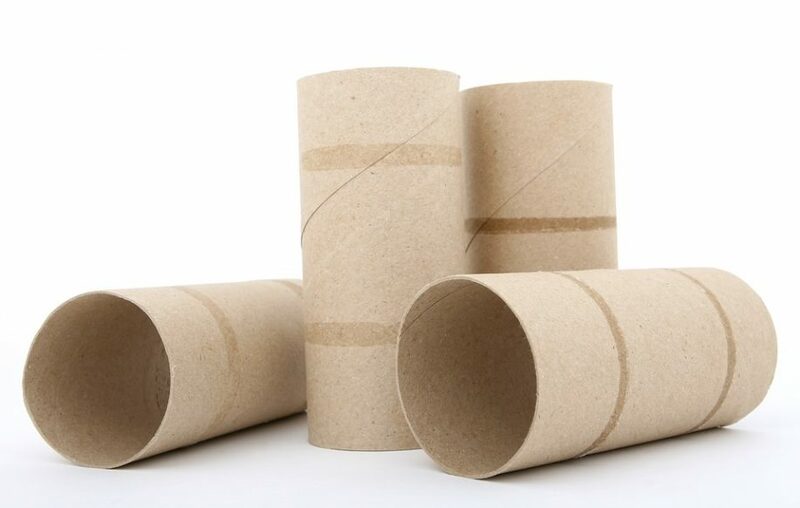 Quick, easy, and one of the best toilet paper roll crafts. 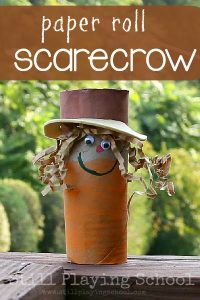 These are just a few of the fun Fall toilet paper roll crafts that you can make. There are so many more out there. The best part about all of these crafts is that your kids will love every single one of them!